The American Angus Association® announces the hiring of New Jersey native Christopher Engel as the director of Angus Link™, the new Association feeder cattle program, which is set to be unveiled this summer. Engel will be instrumental in leading the development of business strategies; managing the Angus Link field staff; developing relationships with Angus breeders, commercial producers and the fed cattle sector; and executing key tactics for the program. 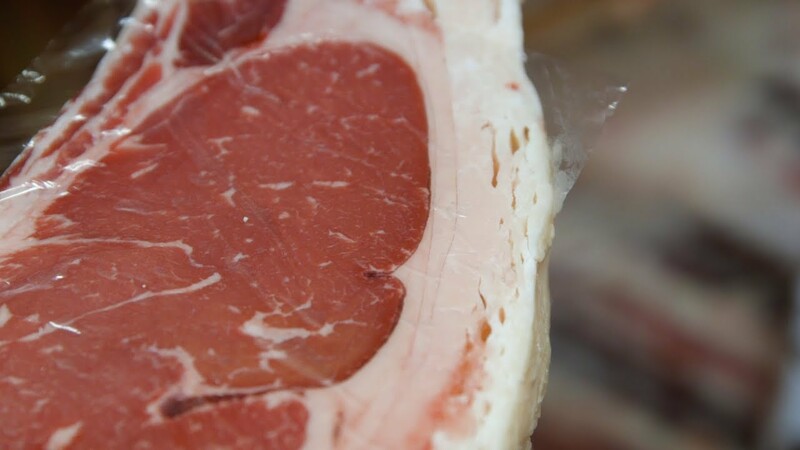 The director of Angus Link will work closely with the chief executive officer, director of commercial programs and the Certified Angus Beef LLC vice president of production. The ultimate goal of the feeder calf program is to strengthen the link between the Association and commercial cattlemen, a strategic priority set by the board of directors in 2016. 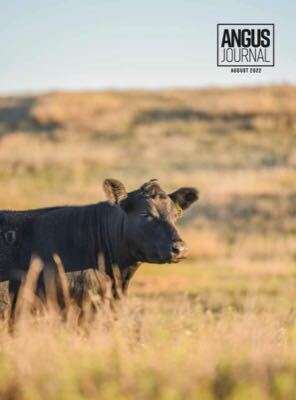 Establishing a feeder cattle program built on the use of quality registered Angus genetics provides a direct connection between quality feeder calves and the registered Angus bulls that sire calf crops. Engel is a 2011 Clemson University graduate who holds a Bachelor of Science degree in animal and veterinary science. After graduation, he served as a sales representative for Helena Chemical Company. In 2015, he made the transition to Merck Animal Health as a territory manager and was quickly promoted to a brand specialist and his current status as a senior brand specialist in cattle marketing. Engel begins his new role at the Association headquarters in Saint Joseph, Missouri, on April 16.